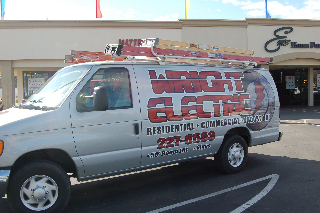 Wright Electric's history began with doing commercial and residential electrical contracting, we quickly added sign work and aerial electrical services. 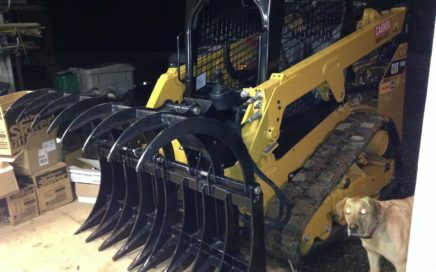 After a number of years and the acquisition heavy equipment needed for aerial work we began diversifying our business. So, not only do we run and operate a family owned electrical business we are also a qualified and experienced tree service and land clearing company. For more detailed information on the services we offer check out the more specific pages to each service. Wright Electric is located in Redding, CA and Serving the North state, including Shasta, Trinity, and Siskiyou County, for over ten years. 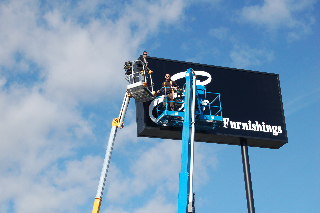 We pride ourselves in doing quality work at affordable prices. The customer’s satisfaction is our #1 priority.